I haven't been buying much new makeup recently, mainly just a couple of repurchases. However, I am a sucker for a bronze eyeshadow. I have plenty in powder form but I quite like working with creams so I thought I would give the Max Factor Excess Shimmer Eyeshadow in Bronze a go. 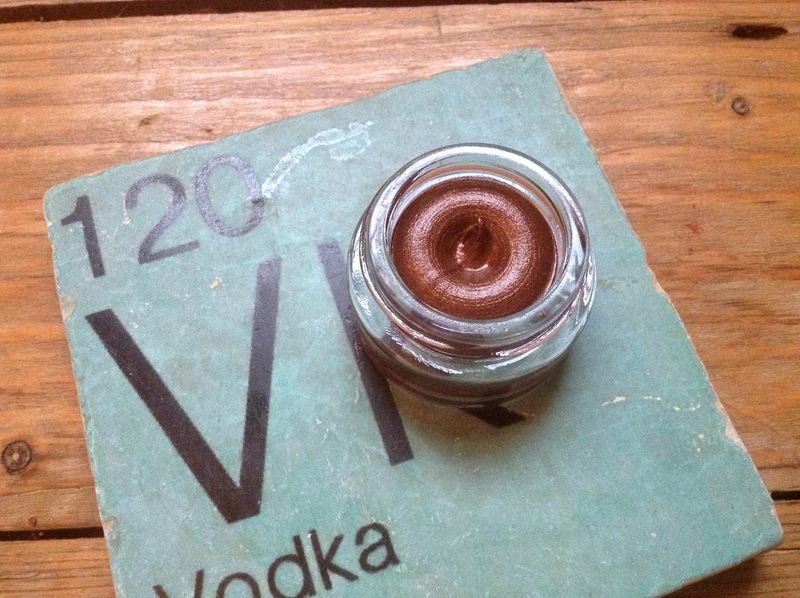 I have heard mixed reviews about these cream eyeshadows so I was quite curious to see how I got on with it. There are six shades but this is the only one that appealed to me. 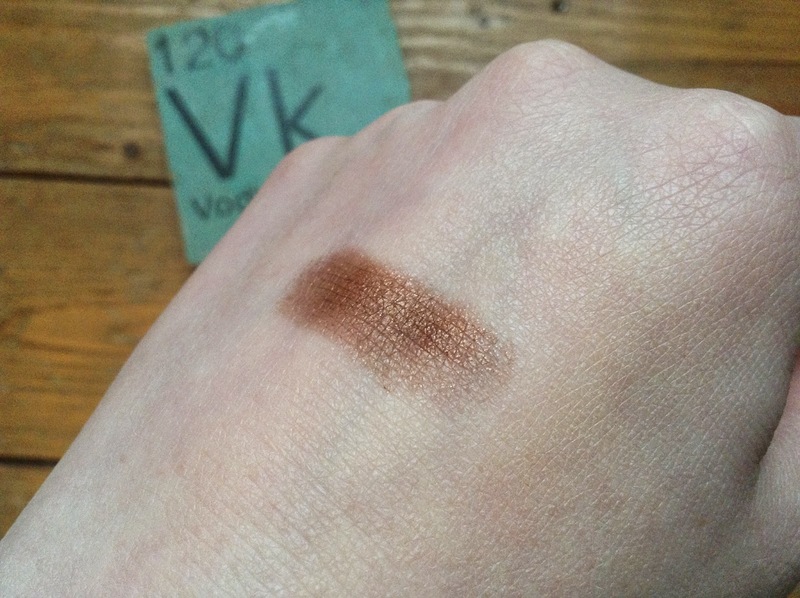 The texture of this is quite dissimilar to other cream eyeshadows that I have tried. It is super pigmented + soft so you can easily pick up too much product/color. It is almost more similar to a mousse or jelly texture. Because it is really soft, it is incredibly easy to blend. As it is quite a wet product, I like to use this with eyeshadow brushes rather than with my fingers which can be a bit messy. I have been wearing this all over the lid + in the outer part of the crease with liquid liner. I find that warm, brown shimmer eyeshadows tend to look darker in the crease anyway so there is no need for another eyeshadow. I like the shade of this one but I would like more if it were a little more red in tone. Just a little bit. I still really like this + would recommend it if you want an affordable cream eyeshadow. That shade really is nice! I saw VDM mention these in her Drugstore Haul video this week and that colour is really perfect! I think bronze shades are totally great for Autumn Winter with a berry lip! I can't say because I always use the Urban Decay Primer Potion which stops everything from creasing on me! This is such a nice shade! I'm like you - I love bronze eyeshadows, they're always so gorgeous! These look so stunning! I love any shadow in this format so these are definitely one to try. I tried these yesterday and I have to say I'm very tempted to pick up Bronze too, the formula seemed really nice.